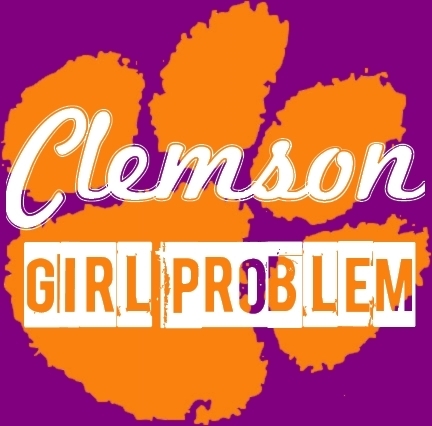 It's about time there was a @ClemsonGirlProb for us girls in Tigertown. Life in the upstate is just sOoO dramatic, right? Warning - Excessive Tweeter......you have been warned!